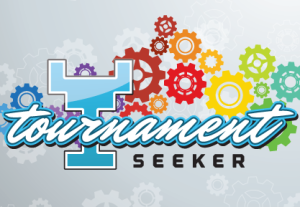 It took much longer than anticipated, but Jet Set Studio is proud to announce the completion of our all-new API that will allow the community to tap into all that Tournament Seeker provides. Whether it’s showcasing video game tournaments on your WordPress website with our free Tournament Seeker WordPress Plugin, tapping into this powerful platform to showcase tournament data in a more customized way, mobile app development, or something you’ve always wanted to build with clean tournament event data, we think developers will appreciate the well-documented and flexible API platform we’ve now completed. Curios to see how we’ve used the API to ignite market expansion? Check out www.GolfTournamentSeeker.com! When you or your organization is ready to discuss creative collaboration, we cordially invite you to visit www.TournamentSeeker.com/API to share your ideas and potentially be granted access to this world of unlimited potential.